Any place went to visit next time: Very satisfied with this trip - will decide later about next visit. It has been memorable and wonderful trip to Japan. 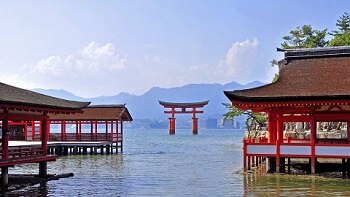 The people, the gorgeous landscapes, the shrines, temples, cleanliness were very exciting. It has been a very pleasant trip, we appreciate the good work of our guide, Hiroko, Sammy and bus driver who made the trip enjoyable. 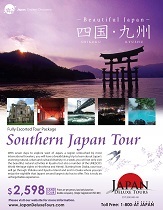 We certainly recommend Japan Deluxe Tours to our friends and relatives. The location of the hotels and friendly reception of all the hotel staff. The breakfasts have all varieties and the taste has been excellent. Ms Hiroko has been a wonderful guide, friendly, helpful, and courteous and went out of line to help our tour people. She made the selection of the vegetarian food easy for us. It was good that we could visit many important sites in Japan and has been well planned.